Class of 1985 still knows how to party!!! Not sure I can find the right words to express how I feel about our reunion this weekend. 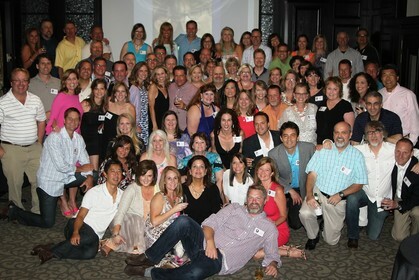 Thank you to those who traveled near & far to make this the most attended reunion yet. Not to mention the most memorable! Password is: MHS85. Right click on the photos you would like to save. She is not charging us to download the pictures.